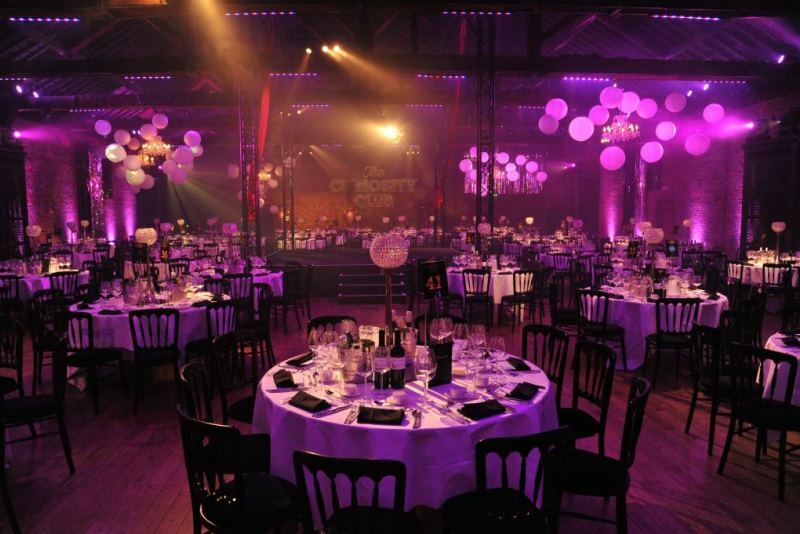 The Collection events love nothing more than getting a complex event conference or exhibition brief from our clients. 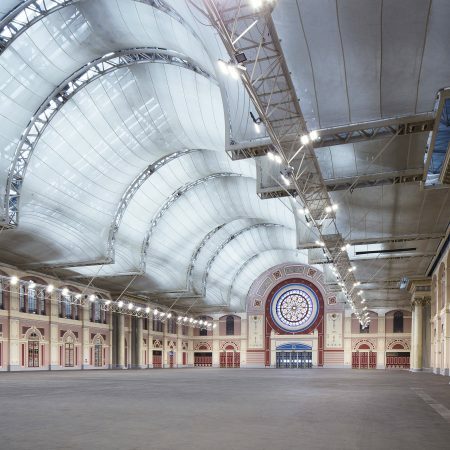 We have it covered when it comes to looking for large conference spaces in London. 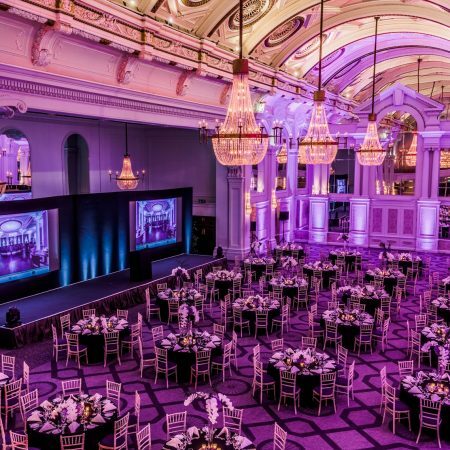 Our team can help you get the best available rates and also be an extra help finding your perfect large London conference venue. 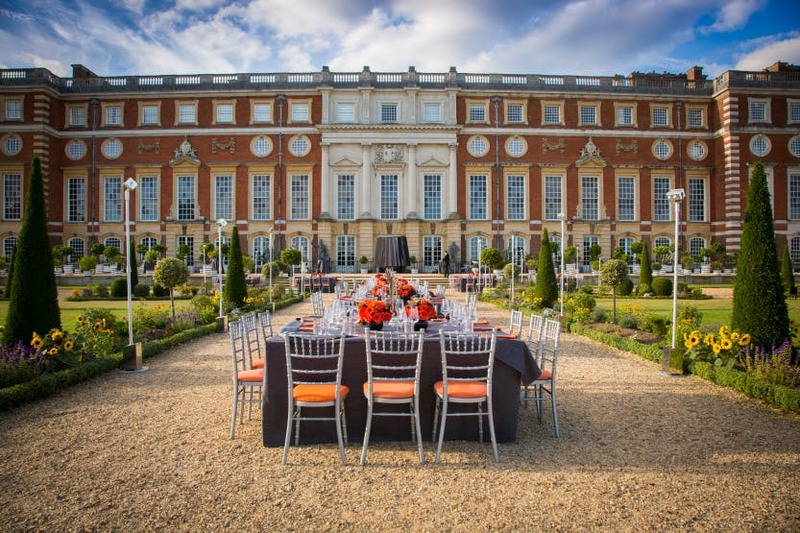 We are a fast and free venue finding service with a two hour response time from enquiry to proposal, so whats not to love, get in touch with our team today. 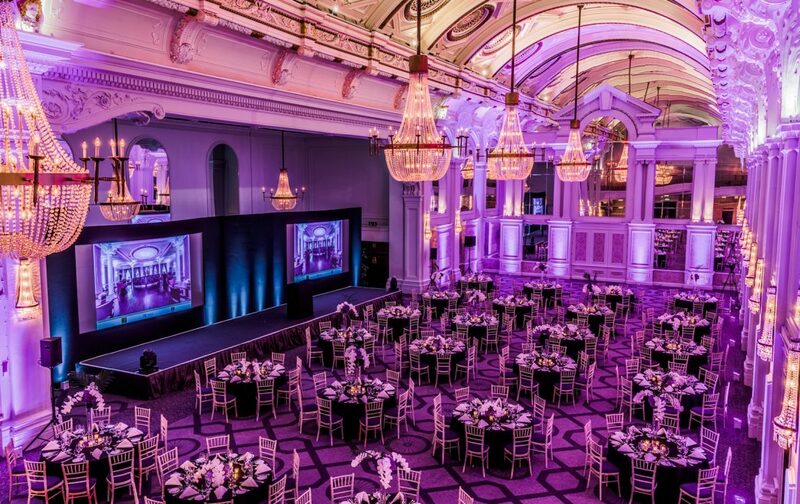 In the heart of the city just a stones throw from Monument Station, this venue is great for larger conferences or exhibitions and dinners. 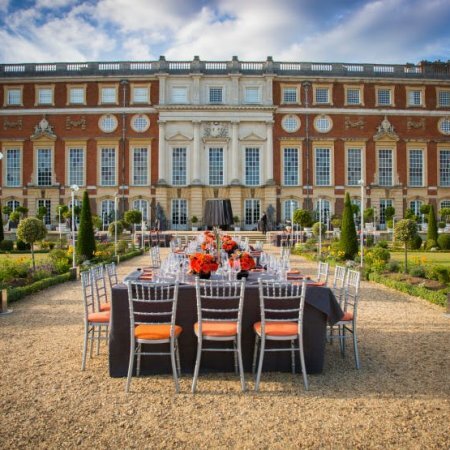 Located along the bank of the River Thames, this venue even has an outdoor area perfect for post conference drinks receptions with a view. 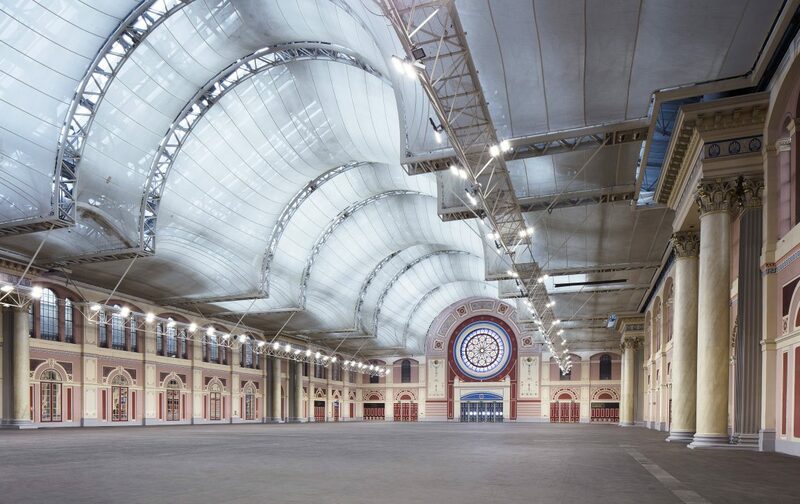 Perfect for theatre style conferences for up to 850 guests in the main hall. This venue in the heart of Covent Garden has 44 meeting rooms so if you have breakout sessions this venue is the perfect fit, there is even a secret roof terrace! A great location in the heart of the city, the Porter Tun can accommodate up to 850 guests for a conference or 760 for a dinner. 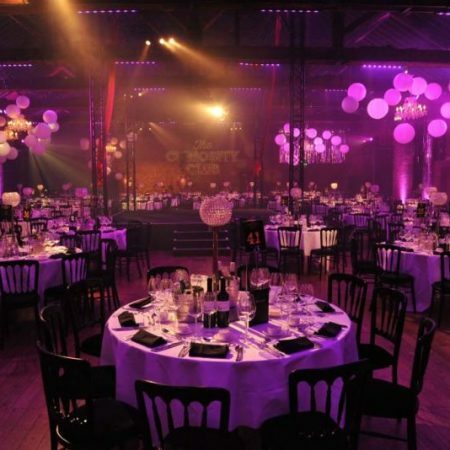 The venue also benefits from several other large rooms that can also be used.